Our Recovery Coaches focus on helping you reach your own goals. 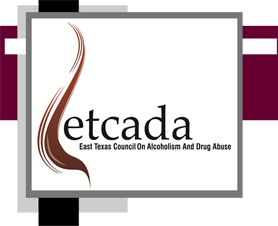 ETCADA utilizes LCDCs to provide screenings and assessments. ETCADA gives you access to a variety of education & prevention programs. We often have a wide variety of jobs available to people who want to change lives.